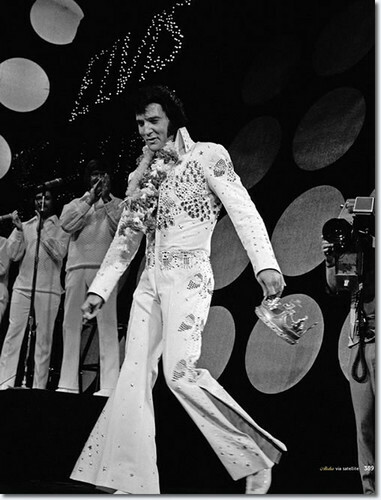 Elvis Presley - Aloha From Hawaii. . Wallpaper and background images in the एल्विस प्रेस्ली club tagged: photo elvis presley aloha from hawaii 1973.